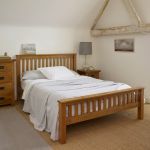 This rustic double bed is expertly crafted from solid oak in a rustic farmhouse style. 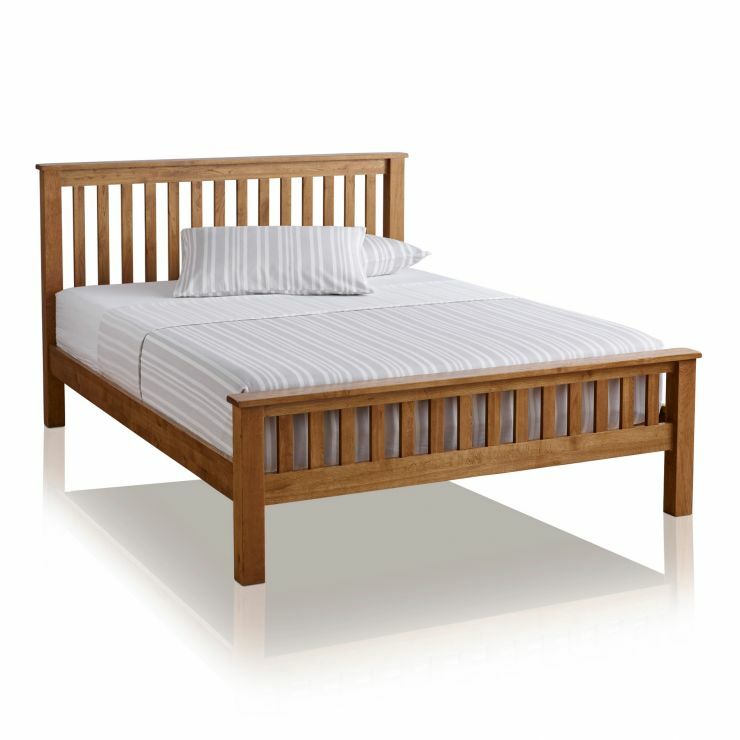 The whole range features softly rounded corners and smooth chamfered edges, with delicate wooden dowel detailing. The oak is finally treated with furniture wax, creating the feel of a well preserved antique oak piece, appearing slightly darker than our other oak ranges. 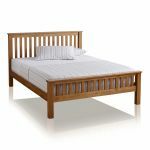 The high quality of this rustic double bed is unquestionable. 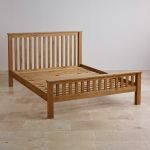 Everything down to the slats is crafted from solid oak by our experienced joiners. 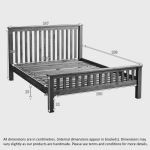 In addition to bed frames, we provide an impressive collection of mattresses to complete your bed. 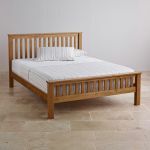 Explore the rest of the Original Rustic Solid Oak collection to fully co-ordinate your bedroom furnishings.